A rare opportunity to acquire a well proportioned tenement flat in the heart of Shawlands, with the opportunity to put your own unqiue stamp on it. 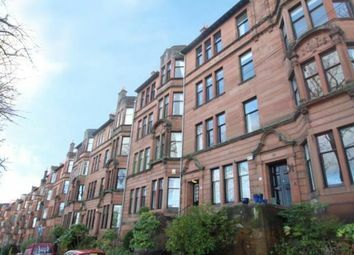 An elegant and well proportioned traditional flat within a highly desirable location which is openly regarded as one of Shawlands best. The property has a door entry system leading into an attractive entrance close which in turn leads to the second floor apartment. Internally the accommodation comprises of a welcoming reception hallway providing access to the main apartments, including a spacious front facing bay-windowed lounge with feature fireplace and cornice detail, a well-appointed dining sized kitchen with a range of wall and floor mounted units and recess area, three well proportioned double bedrooms and completing the accommodation there is a three piece bathroom. Shawlands offers a superb variety of amenities including restaurants, bars and recreational facilities further complementing the area. Lounge22' x 14' (6.7m x 4.27m). Bedroom 120' x 14' (6.1m x 4.27m). Bedroom 218' x 11' (5.49m x 3.35m). 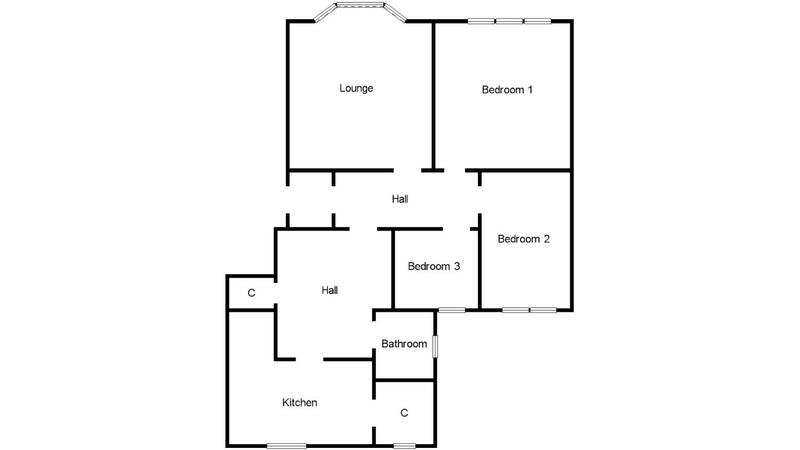 Bedroom 313' x 12' (3.96m x 3.66m). Bathroom8' x 6' (2.44m x 1.83m). Want to know what people who know the area really think? Use the link below and see all the results for G41 area.